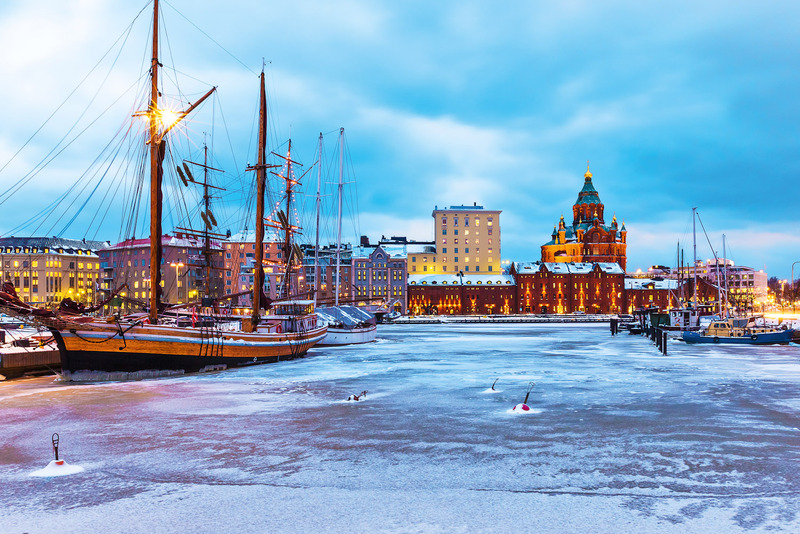 Discover why Helsinki in Finland ranked #72 in our countdown of ‘100 Most Incredible Cities in the World’. For design tragics, the Alvar Aalto Museum is tantamount to a pilgrimage. Designed by the man himself and completed in 1973, it sits close to a number of his other designs – The Museum of Central Finland and the University of Jyväskylä – forming an enclave of brilliant architecture, of which the museum conducts a walking tour.